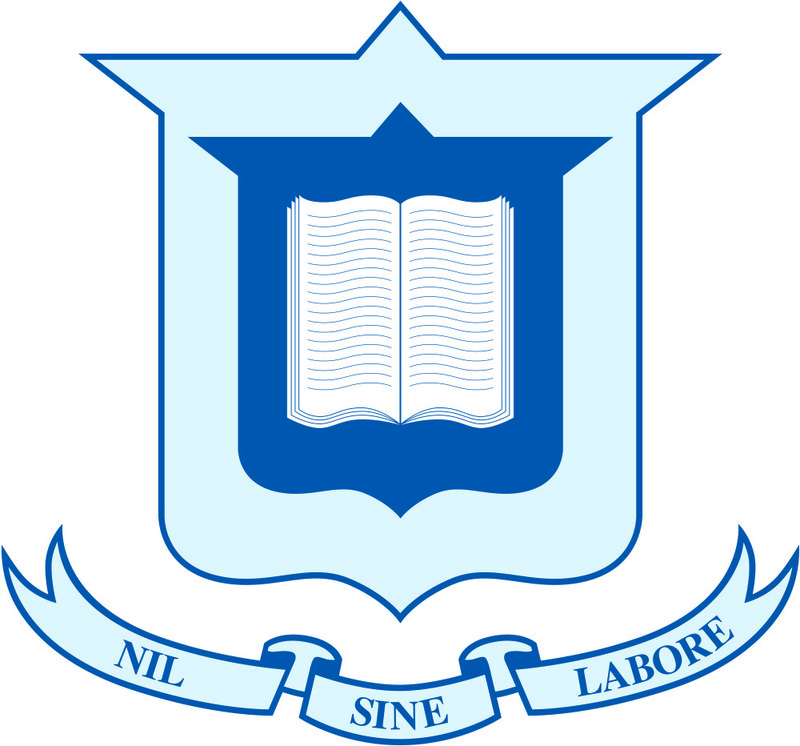 Brisbane Central State School is a coeducational primary school, serving years P-6. The uniform is compulsory and enforced. Brisbane Central State School is located in Spring Hill, in the QLD, Brisbane City Central & Northern Suburbs region. Brisbane Central State School is one of two government schools in the Spring Hill area.